2018 3rd International Conference on System Reliability and Safety (ICSRS 2018) was held during November 24-26, 2018 at Hotel NH Collection Barcelona Tower in Barcelona, Spain. 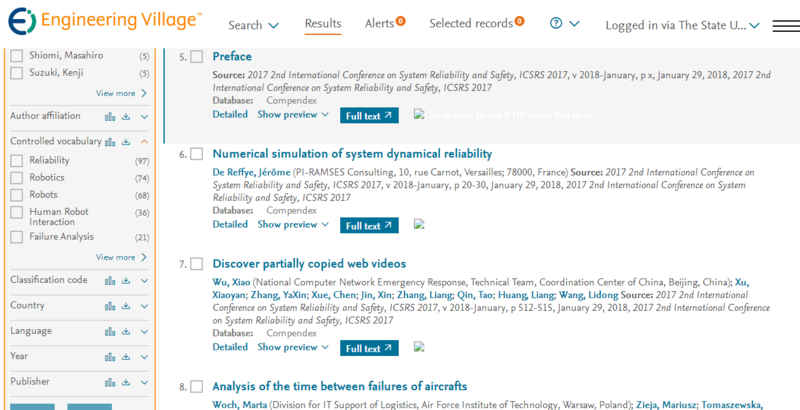 The accepted papers of ICSRS 2018 have published into ICSRS 2018 Conference Proceedings. The proceedings will be submitted to Xplore and CSDL and also be submitted to Ei Compendex and Scopus after the conference.